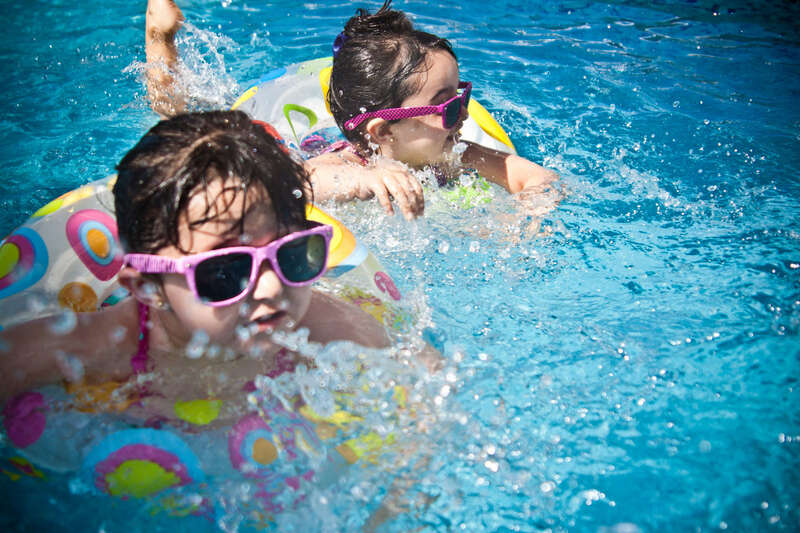 Quest Hotel & Conference Center Cebu offers egg-citing holiday experiences for families to recharge, rejuvenate, and spend precious moments together during Easter. Located right at the heart of Cebu City, the three-star hotel is the perfect locale for a much-needed staycation with its delightful dining offers and impressive facilities. EASTER TREAT. Families seeking a quick getaway during the Holy Week can go to Quest Hotel & Conference Center Cebu and avail themselves of Easter Treat, a room package inclusive of Deluxe Room accommodation good for two adults and two children, access to swimming pool and fitness center, a complimentary beverage at the Pool Bar, and 20% discount on bar chow. For families seeking a quick getaway during the Holy Week, Quest Hotel & Conference Center Cebu offers the Easter Treat, a room package inclusive of Deluxe Room accommodation good for two adults and two children, access to swimming pool and fitness center, a complimentary beverage at the Pool Bar, and 20% discount on bar chow. The Easter Treat room package is offered at a special rate of P6,699 net for a 3D/2N stay and at P10,000 net for a 4D/3N stay. The package is valid for stays from April 13 to 21. SEAFOOD PLATTER features a scrumptious combo of crabs, stuffed squid, grilled fish and mussels. During their stay, families may dine indulgently with a Holy Week special, the Seafood Platter, available at the Pool Bar. 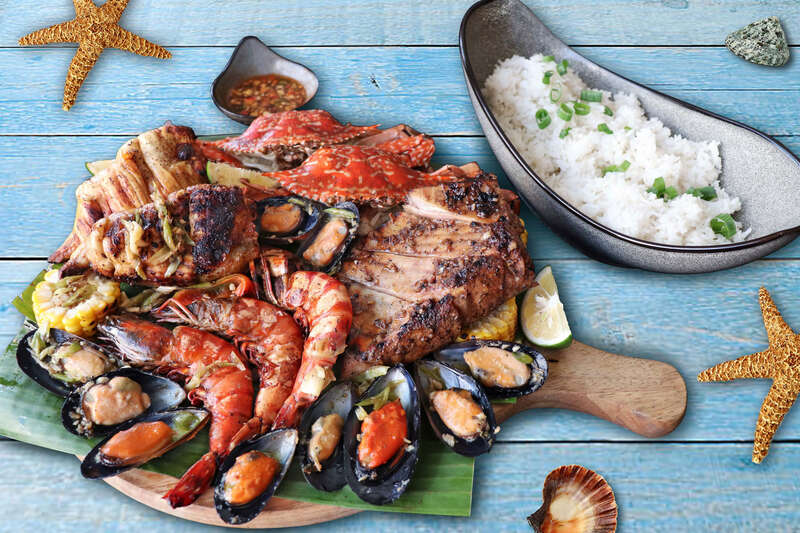 Featuring a scrumptious combo of crabs, stuffed squid, grilled fish and mussels, the set menu is at P1,800 net per order and is good for three persons. The Seafood Platter is available throughout April. On Easter Sunday, April 21, children can join a fun egg-venture at the Funny Bunny celebration in the hotel’s award-winning all-day dining restaurant Pusô Bistro & Bar. 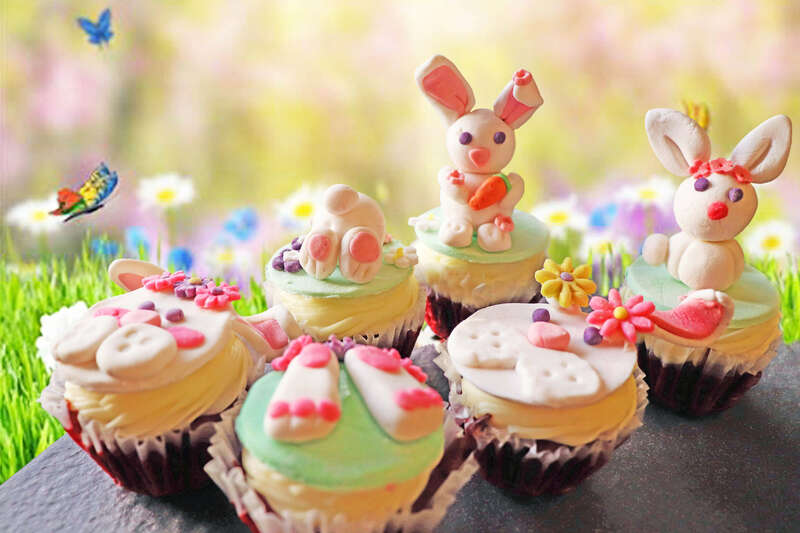 Children will have a soaring grand time as they hop and hunt for Easter eggs at the scenic 7th floor poolside and enjoy an Easterlicious children’s buffet. Activities include Bunny Face Paint, Egg Hunting & Matching, DIY Bunny Pancakes & Easter Waffles, and a storytelling session by The Tutoring Club Cebu. FUNNY BUNNY on Easter Sunday will include Bunny Face Paint, Egg Hunting & Matching, DIY Bunny Pancakes & Easter Waffles, and a storytelling session by The Tutoring Club Cebu. Everyone is invited to wear their most creative bunny-inspired costume to the Funny Bunny program for a chance to win prizes from the hotel and The Tutoring Club Cebu. Registration is at P500 net per child, inclusive of children’s lunch buffet and activities. Registration starts at 10:30 am. Pusô Bistro & Bar’s Easter Lunch Buffet is at P700 net per adult.